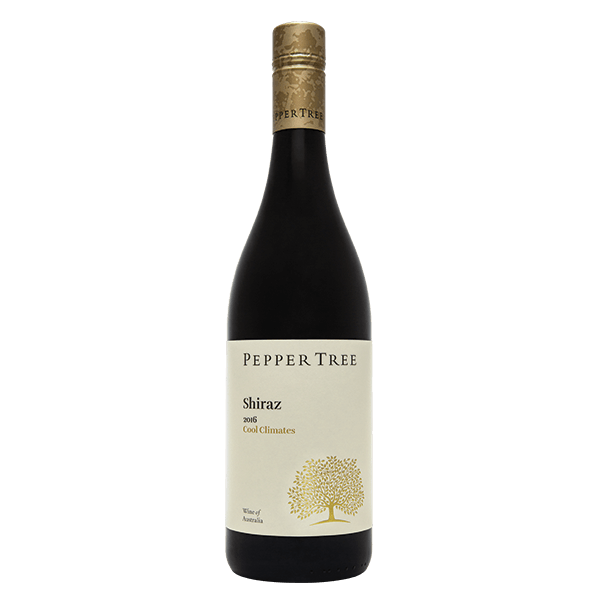 Blended from our two cool climate regions of Orange and Wrattonbully, this Shiraz is a focus on style and expression. 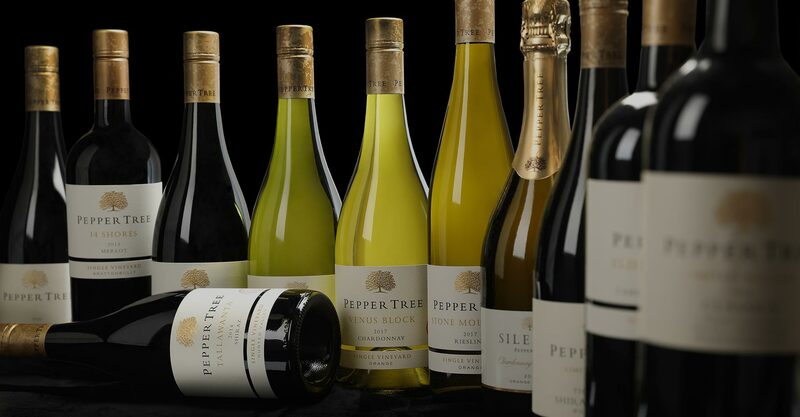 Vibrant florals and hints of pepper fill the nose. 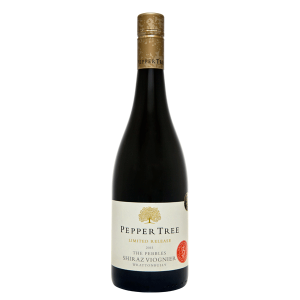 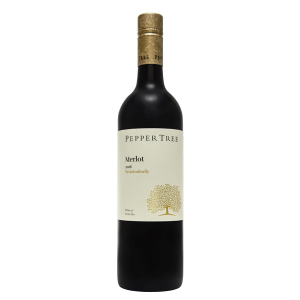 The palate is layered with juicy red fruits, complex spice notes and a great acid line showcasing the cool climate style. 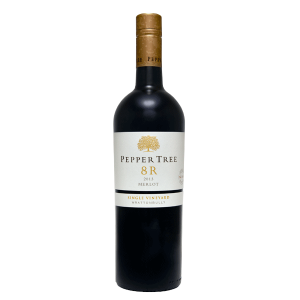 The tannins are ripe providing a wine that is long and rich, ready to drink now.